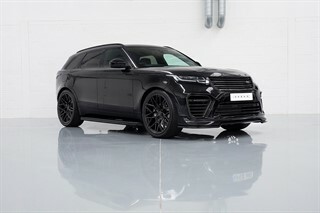 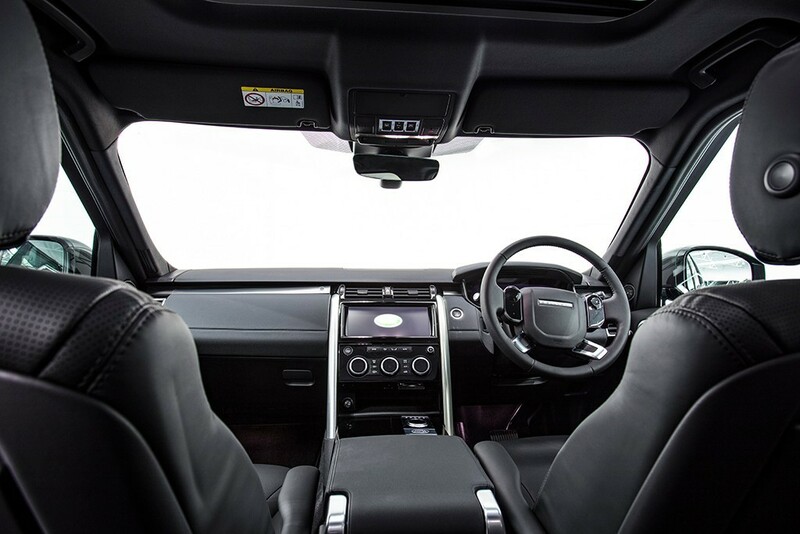 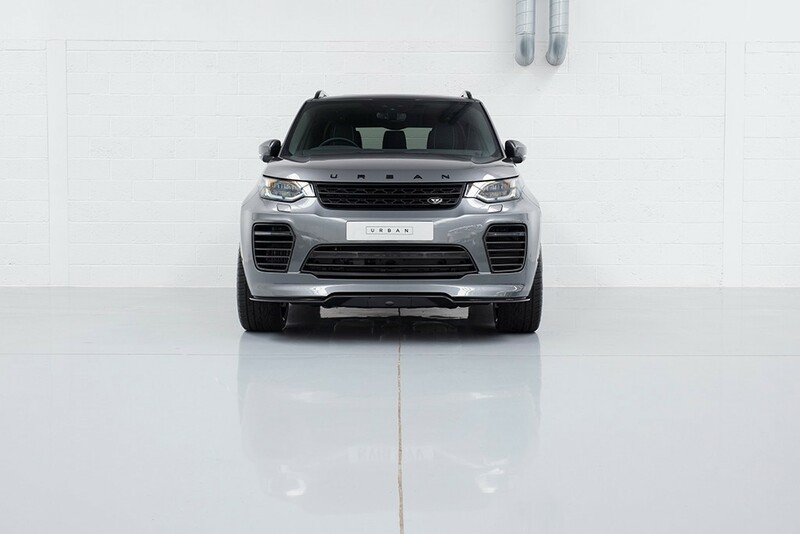 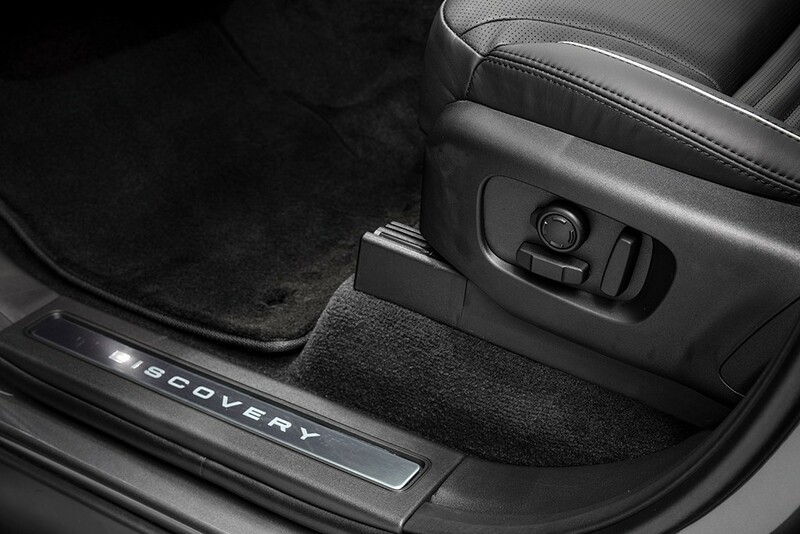 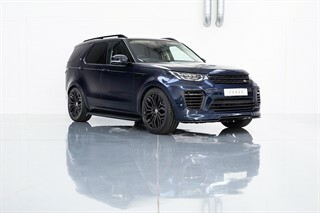 Urban Automotive are proud to present the Discovery 5 Commercial 3.0 Diesel ‘HSE’ in combination with the elegantly designed URBAN remodeling package which creates a unique vehicle that benefits from full commercial status. 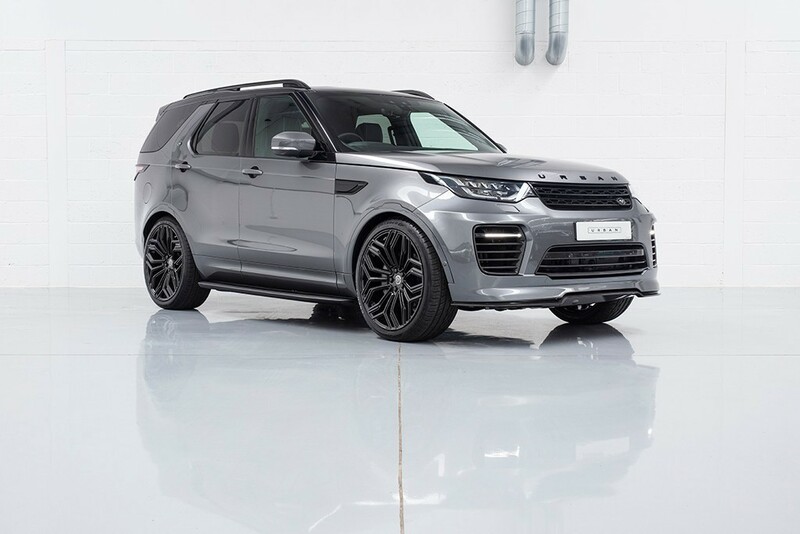 Finished in Factory Corris Grey, vehicles are offered with 30 miles and factory specification that includes the standard ‘HSE’ package, benefiting from Windsor Black Leather, Power Tailgate, Interactive Driver Display, Meridien Sound System, LED Headlights, Navigation Pro, Front & Rear Park Aid, Heated Steering Wheel, Black Roof Rails, Heated Seats, Rear View Camera, Tech Pack, Nav Pro, Cruise Control. 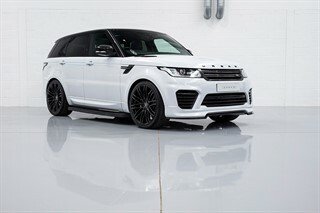 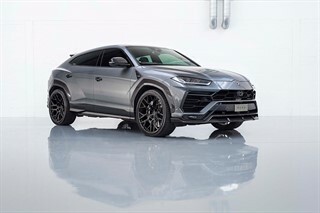 The enhancements by URBAN Automotive include an extensive colour coding package to the wheel arches, lower mouldings and rear bumper surround, a replacement front bumper that has been skillfully crafted in-house in the UK from carbon fibre and painted to match the vehicle's original paintwork. 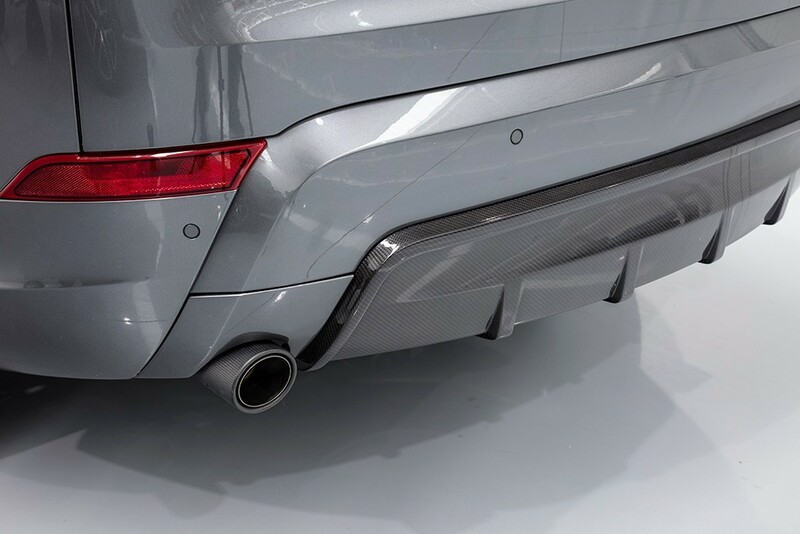 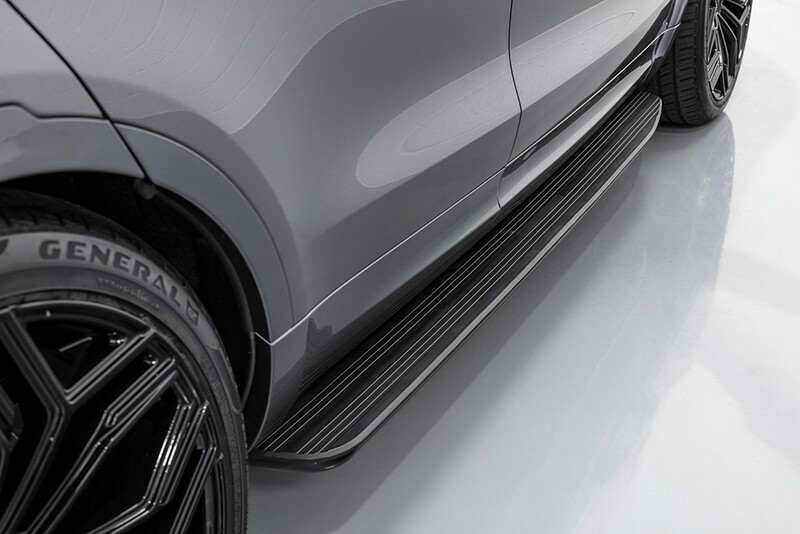 Components such as the carbon fibre intakes, front bumper splitter and carbon fibre rear diffuser are finished with a UV stable gloss lacquer that exposes the carbon fibre weave. 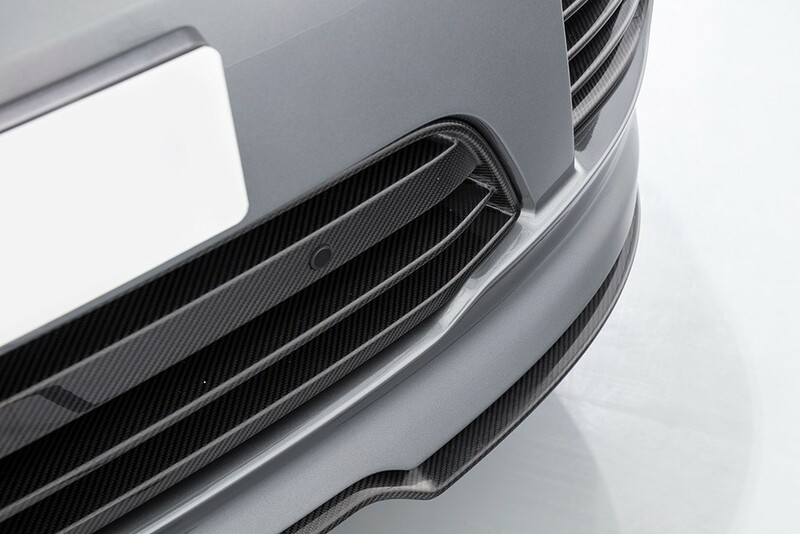 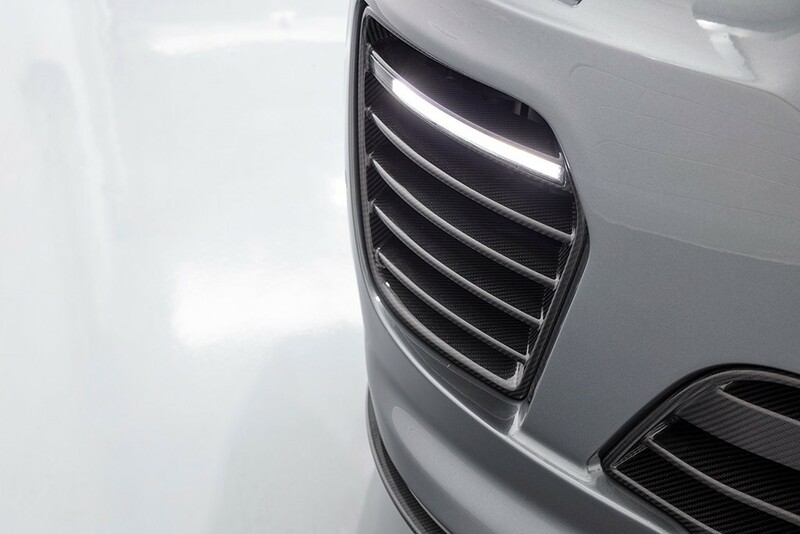 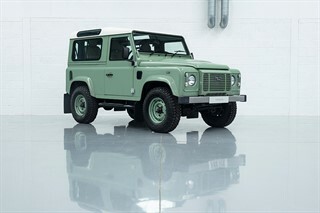 The front bumper also cleverly integrates a pair of daytime running lights (DRLs), while the rear is finished with a pair of carbon finish tail pipes through remodeled oem bumper caps. 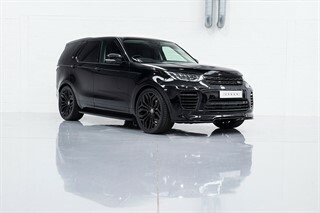 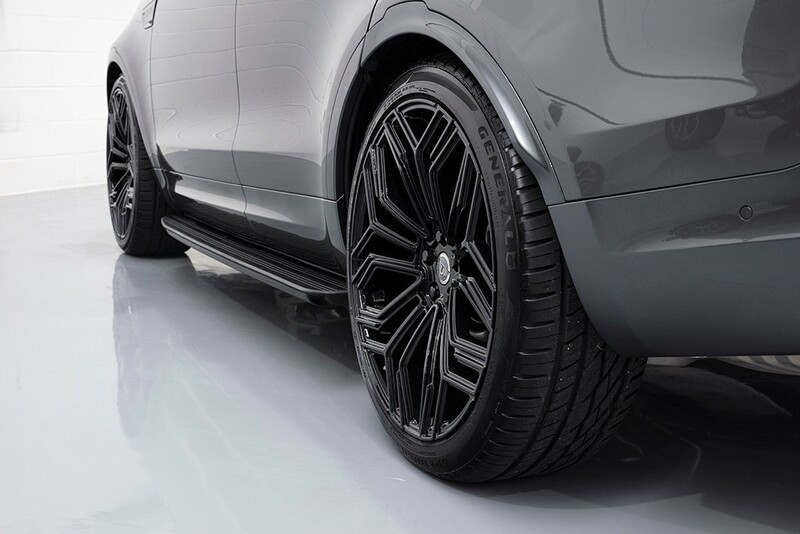 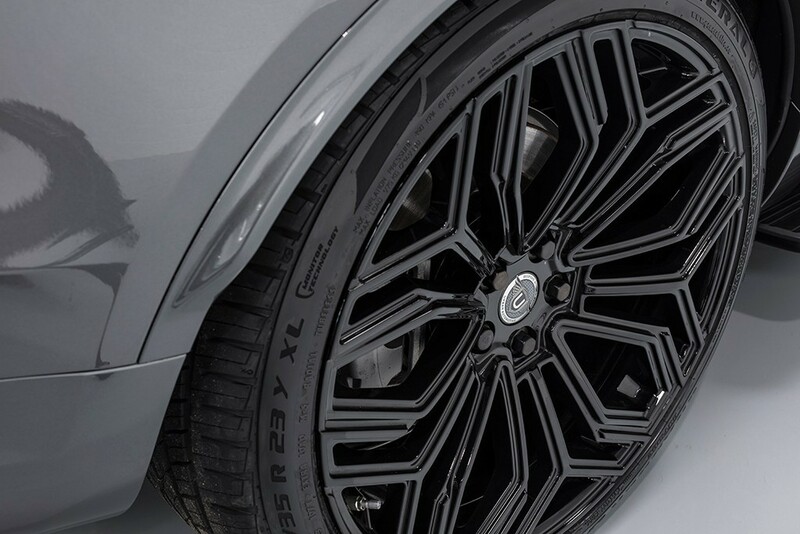 The vehicle has also been fitted with black finish side steps and our exclusive 23" UC1 alloy wheels in gloss black (alternative colours, wheel styles and sizes are also available to suit customer preference). 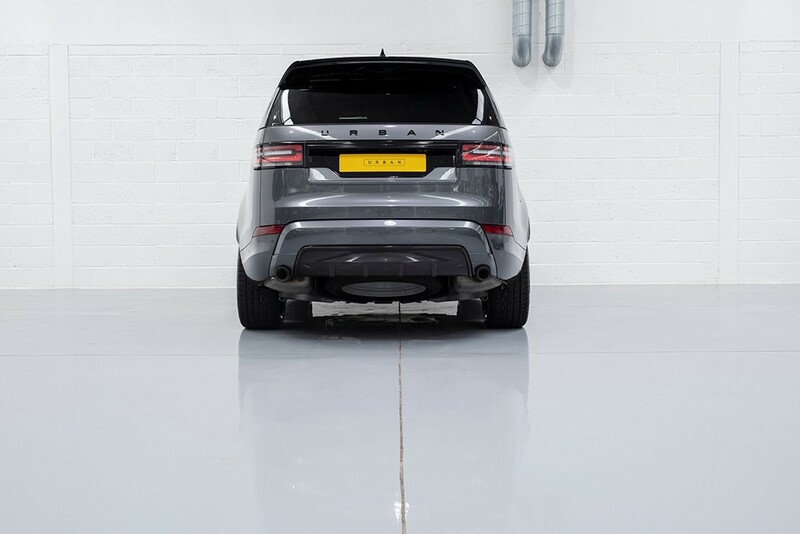 To complete the modification package we have installed our rear ‘symmetry’ number plate upgrade which centrally aligns the number plate from its original off centre OEM location. 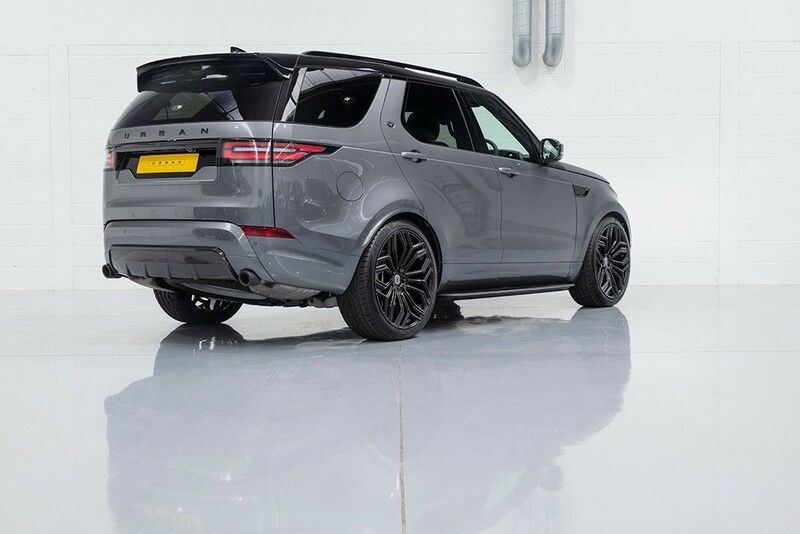 URBAN AUTOMOTIVE LTD is an independent vehicle modifier. 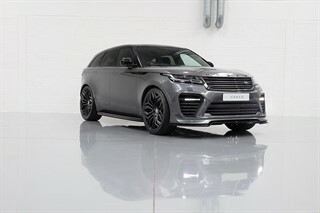 The company 'Urban Automotive' is not endorsed or affiliated with Jaguar Land Rover and / or any of its associated marks.